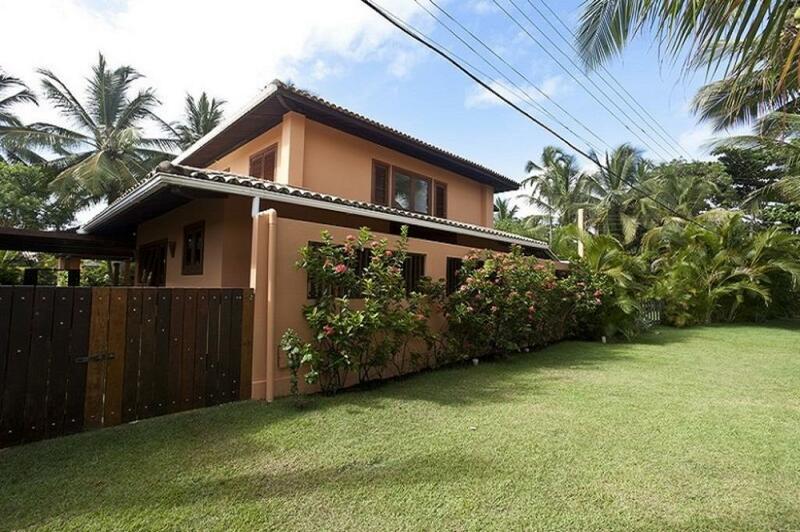 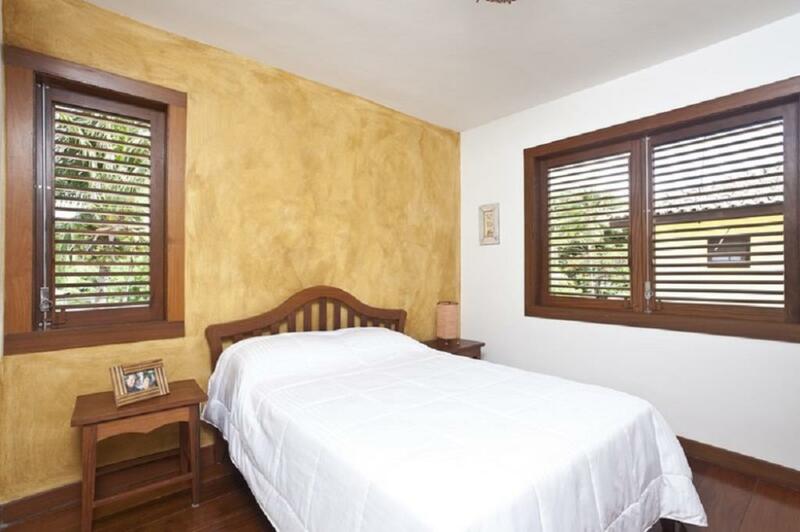 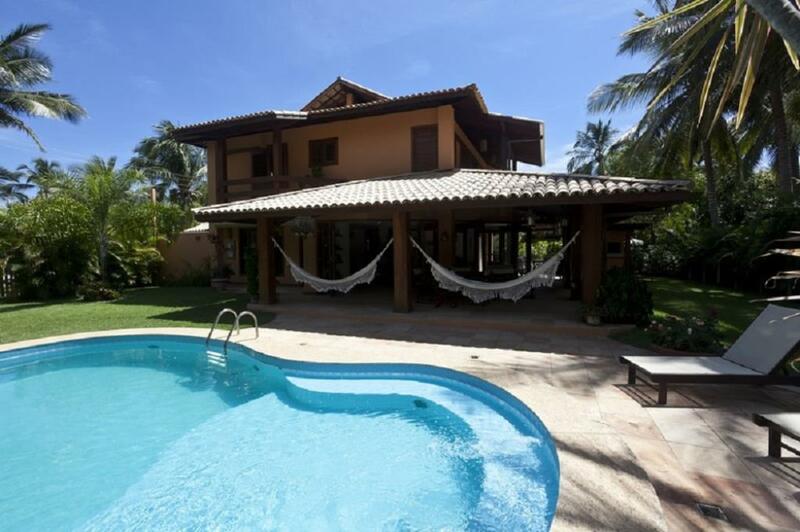 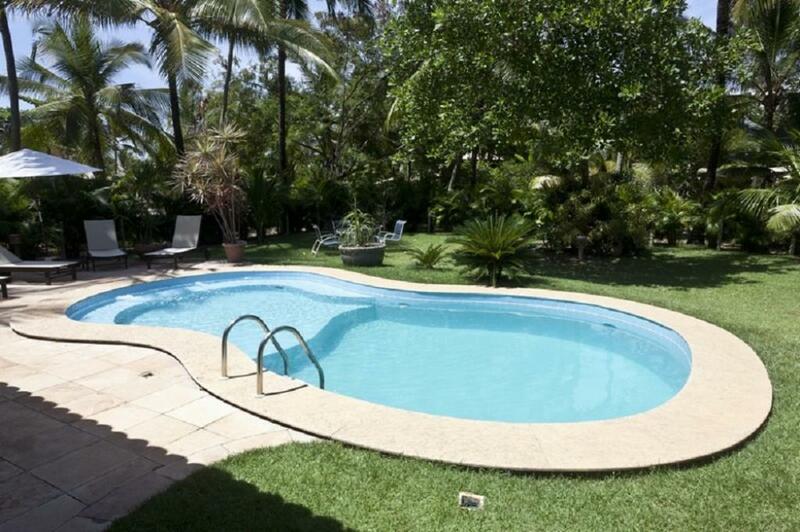 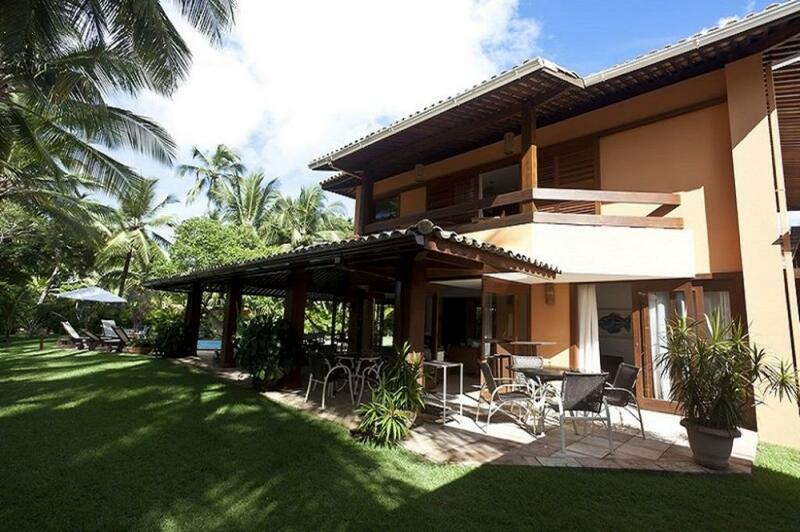 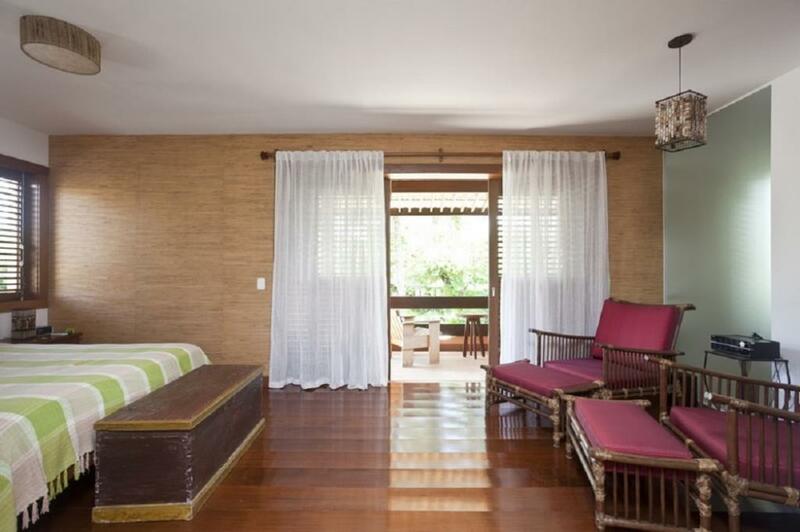 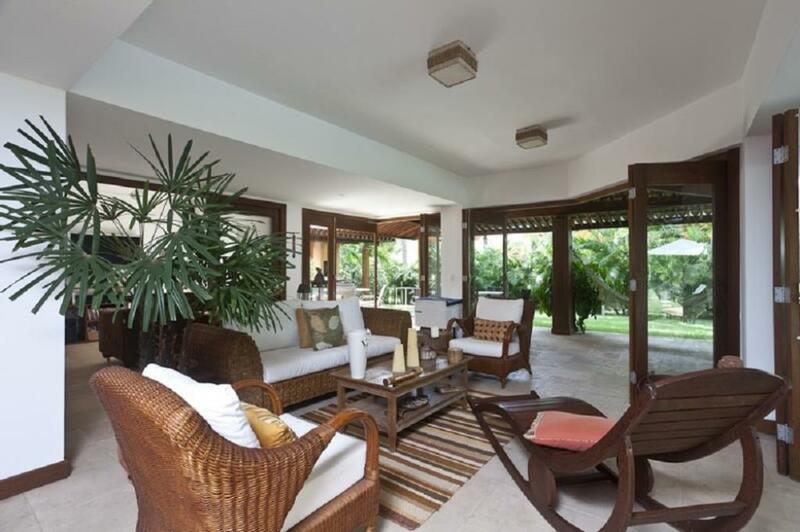 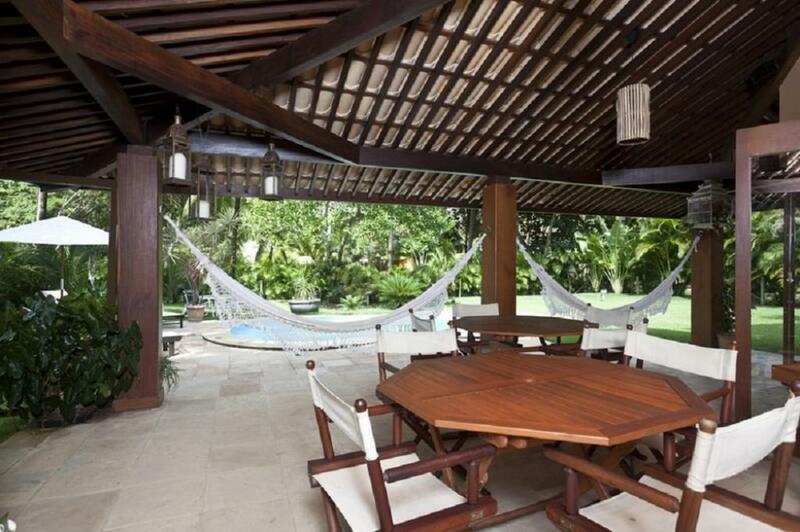 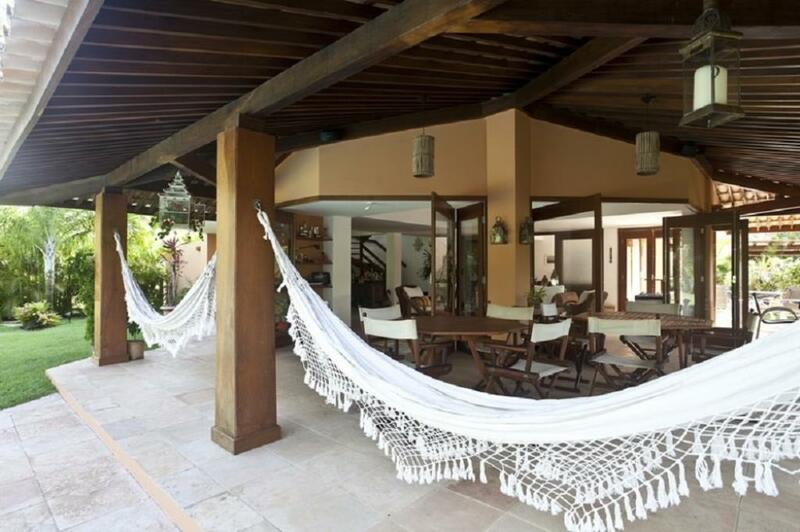 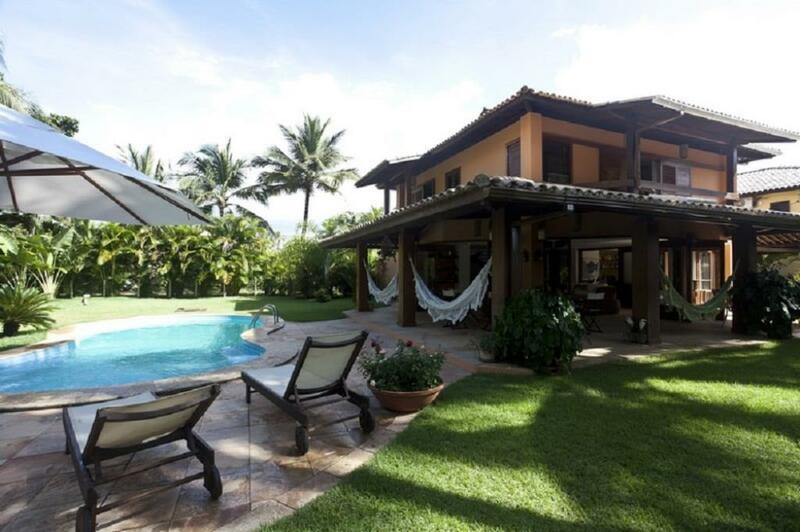 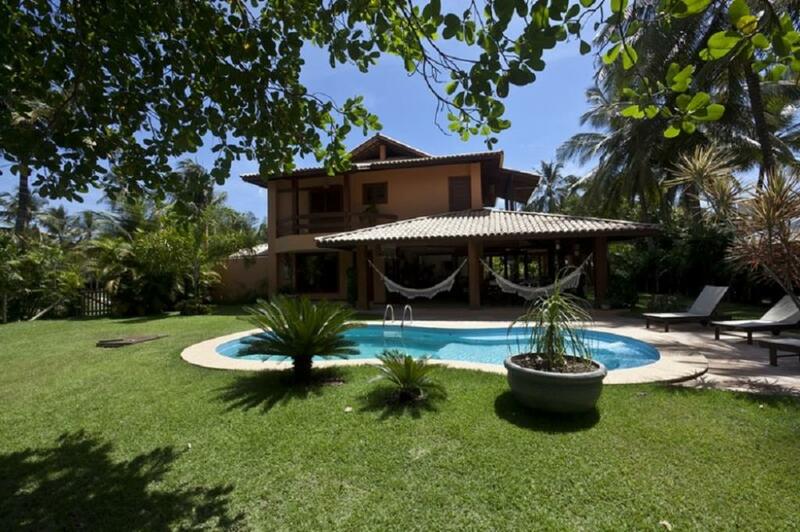 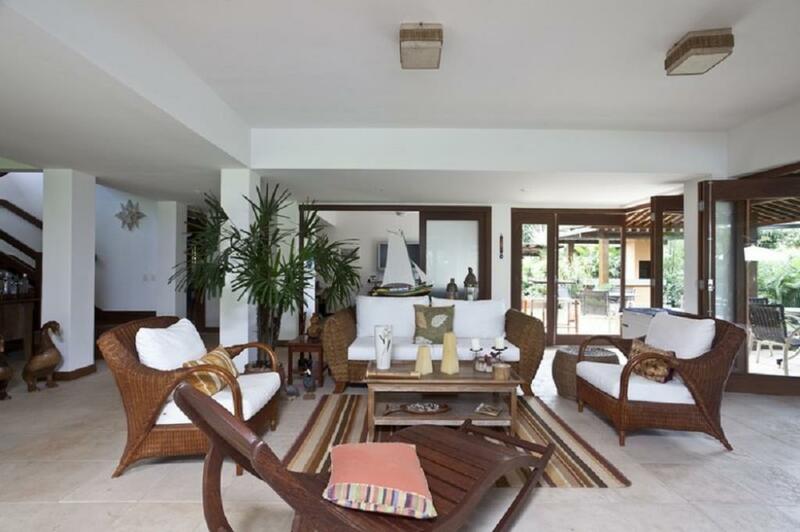 In Praia do Forte, 300 m from the village and very close to the beach. 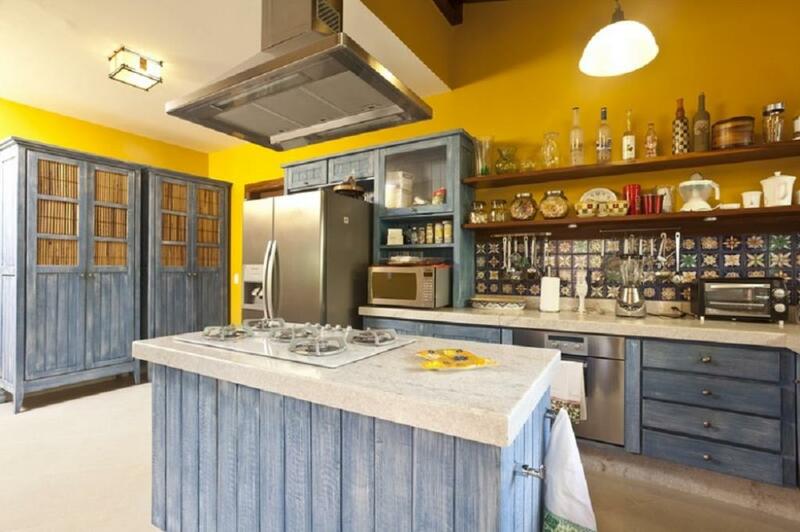 Land floor: Office, living room, toilet, home, balcony, swimming pool, social bathroom, Gourmet space with electric fire, barbecue and pizza oven, kitchen, service area, 2 outbuildings, bathroom, laundry, storage, covered garage for 3 cars, ample garden. 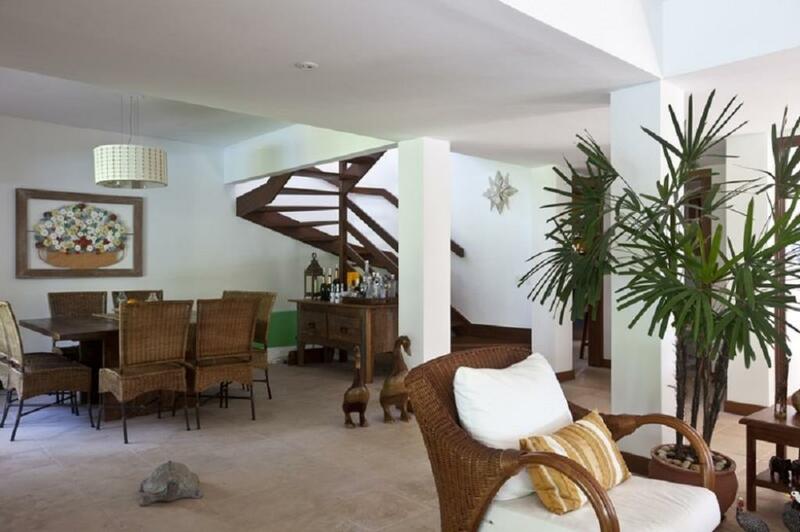 Upper floor: 3 bedrooms and balconies.